UPS is a premium carrier for your shipments. 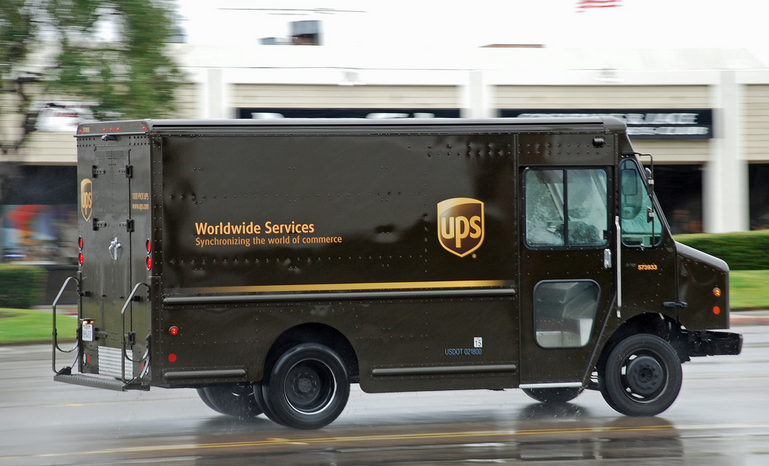 UPS knows three different shipping methods, UPS Standard Acces Points, UPS Standard and UPS Express Saver. Important to know, UPS always charges the highest weight. Make sure you round up your normal weight or volume weight of your shipping so you always choose the right shipping method. With UPS Standard Acces Points you can ship to servicepoints in the Netherlands, Austria, Germany and Belgium. Here you can also drop-off your shipments. An overview of the Acces Points near you is to be found here. This shipping method is preferred for smaller shipments within the Benelux. Super fast delivery? Within Europe and outside of Europe? Then choose UPS Express Saver. Like every carrier, UPS has documented their General Transport Conditions.